A lot has been happening regarding the construction of peace in Colombia, from peace talks to human rights activism. This is just a brief update for those interested. With expectations that the peace talks between the Colombian government and the FARC (Revolutionary Armed Forces of Colombia) Guerrilla will be completed and signed in the first half of this year, preparations are being made for how to implement the agreements. For this, Colombia's government and the FARC have jointly asked the Security Council of the United Nations to help monitor and verify FARC disarmament should the two sides reach a deal to end their 50-year-old war. 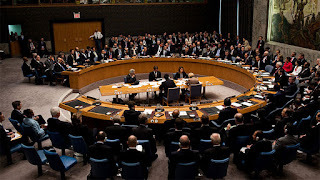 This past Monday (January 25th) the United Nations Security Council approved the creation of a UN mission of unarmed international observers to monitor the disarmament. The approved resolution will establish a political mission for 12 months "to monitor and verify the definitive bilateral ceasefire and cessation of hostilities, and the laying down of arms." 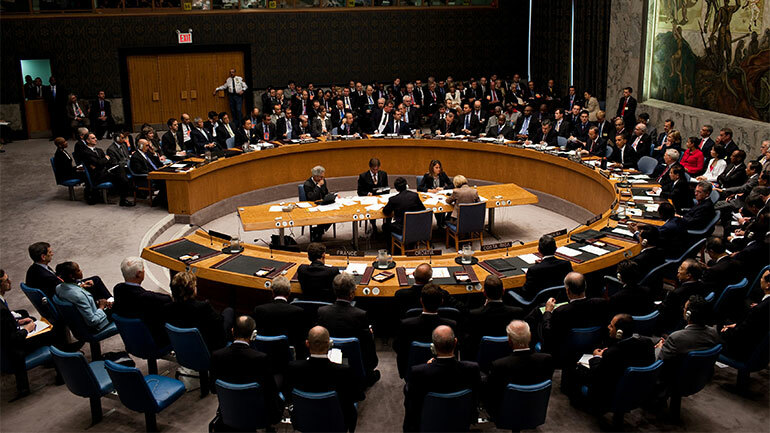 The perceived impartiality of the UN is also a positive sign for the peace talks. 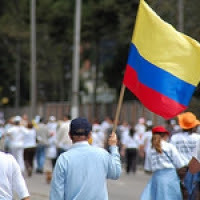 There is hope that this also means support to Colombian social organizations which have expressed concern about the mixed signals from the national government in completing its responsibility in the agreement with the FARC, especially in the areas of agrarian reform, the guarantee of decent living, and the protection of state resources. While a recent report found that the FARC unilateral ceasefire and the government stoppage of airstrikes have created the lowest level of political violence since before the FARC officially initiated their insurgency in 1964, the fighting with right-wing paramilitaries has been increasing. In fact, the FARC recently issued a statement calling the paramilitaries the "major threat" to ending the armed conflict. The statement, signed by the FARC Peace Delegation, calls for the creation of a national commission to oversee the dismantling of the surviving paramilitary networks. In late December, Colombia’s congress decided that Colombians will have the option to vote either “yes” or “no” to an eventual peace deal with FARC through a plebiscite. This means that the agreement reached between the Colombian government and the FARC will not be officially valid until the Colombian people vote on it. The proposed plebiscite will only require 13% of the total population to vote “yes” to ratify the agreement with the FARC, rather than a 51% majority. This is due to historically low voter turnout rates in Colombia which potentially threatens the success of the peace process. DIPAZ (Inter-church Dialogue for Peace), of which the Lutheran church of Colombia is a member, sent a letter to both the FARC and government delegations to the peace talks. This letter was to congratulate on recent agreements made, especially about victims of the conflict and the “Integral System for Truth, Justice, Reparation and Non-repetition” including the Special Court for Peace; and human rights commitments. DIPAZ also commits itself to assisting in the implementation of the peace agreements, as well as urges the government to quickly enter into peace talks with the ELN (Army of National Liberation), Colombia’s second largest guerrilla insurgency. A new report from Frontline Defenders, an organization that monitors the safety of human rights activists around the world, found that Colombia is the most dangerous country to be a human rights defender. The safety and security of human rights defenders will be one of the strongest tests of the post-agreement peace implementation of Colombia. The Latin American Working Group, which the ELCA is a member, has issued an Urgent Action, urging members of congress to sign a letter to President Obama before the visit of Colombia’s President Santos to the White house. 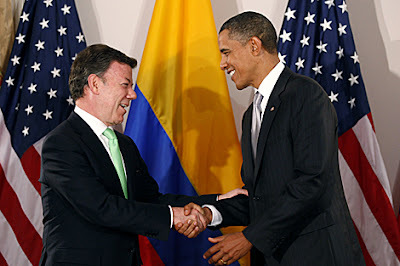 The letter encourages Obama to commit to supporting the peace process, and to bring up issues like the protection of human rights defenders, and the investigation of crimes by the Colombian military during the conflict.